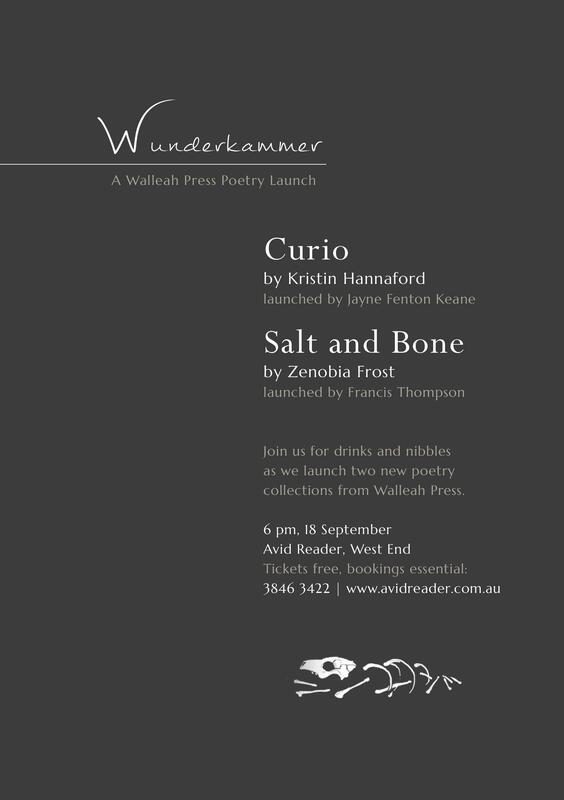 Less than one week to go until WUNDERKAMMER: the co-launch of Curio and Salt and Bone. Kristin and I are doubly excited! And so relieved that Avid is taking care of everything. If you’d like to come, please RSVP via Avid Reader (for free!). This ensures we have enough free wine and nibbles for everyone to get sufficiently jolly.